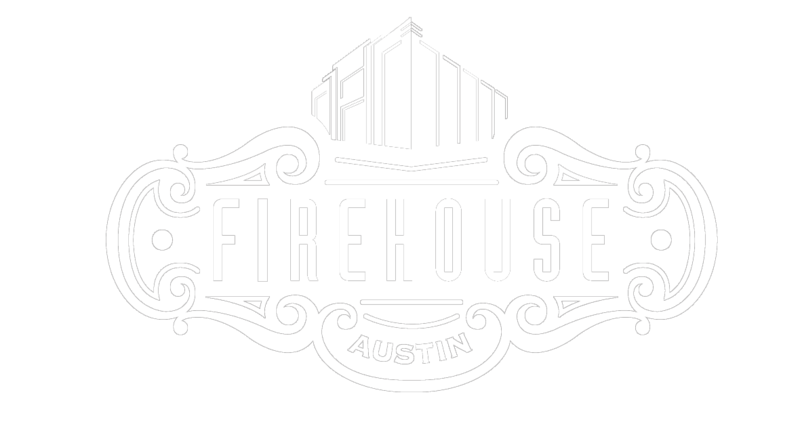 The Firehouse Hostel and Lounge are located in the oldest standing fire station in Austin. The original facade of Washington Fire Hall #1 at 605 Brazos is pictured above, was built in 1885. The building was home to a brigade of volunteer firemen through the turn of the 20th century.